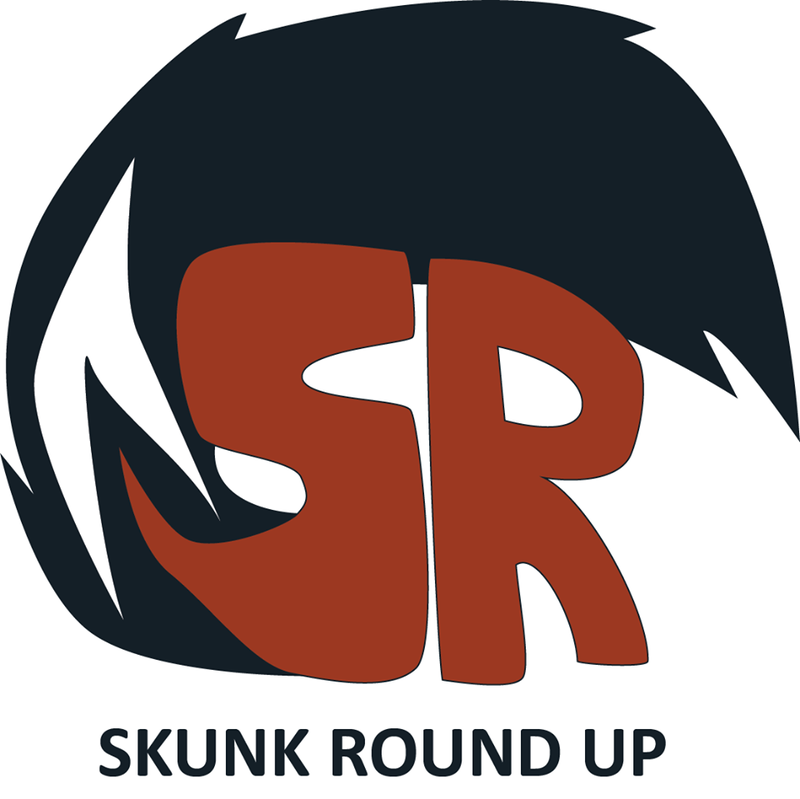 Skunk Roundup is a blog by DC writer, photographer and musician Joshua Feldman and NY music professional Jon Krampel. On this blog you will read and listen to tons of musical content. Every Wednesday from 12PM to 4PM EST you’re invited to join Josh and Jon to DJ via Soundrop. All submissions are welcome via their email. Check them out and follow their moves here. Be sure to give their facebook a like as well here.